Democracy has had a bad few days in Hong Kong. First the former British colony shelved its pledge to grant citizens universal suffrage. Now the Hong Kong stock exchange is getting ready to ditch its long-held principle that shares should carry equal votes. Exchange officials hope the shift, inspired by the loss of Chinese e-commerce company Alibaba’s giant initial public offering to New York last year, will attract more fast-growing companies. Many large fund managers are sceptical: BlackRock, Fidelity and Aberdeen Asset Management all rejected any change to the status quo. The bourse’s compromise is to make only a small number of companies eligible. Those wishing to give some investors extra votes, following in the footsteps of Google and Facebook, will have to be listing for the first time and be worth billions of U.S. dollars; they will also have to accept stricter board oversight. The effect is a bit like raising the speed limit on motorways, but only applying the change to large, new cars fitted with extra airbags. In any case, American exchanges that allow multiple classes of shares may no longer be the main competitive threat. More than a dozen U.S.-listed Chinese companies have announced plans to take themselves private so far this year, presumably with the intention of re-listing at home. Hong Kong’s true competitors may be exchanges in Shanghai and Shenzhen, where the listing process is still more cumbersome. Alibaba’s unusual structure, whereby a handful of executives decide on board appointments, would have disqualified it from a Hong Kong IPO even under the new rules. But the exchange is also planning to drop rules that prevent Chinese companies from obtaining secondary listings. That would allow a company listed in another location to issue shares in Hong Kong even if, like Alibaba, it has quirks the city’s market doesn’t allow. The willingness to bend established rules, apparently to promote the exchange’s commercial advantage, jeopardizes Hong Kong’s position. As China’s capital markets open up, the city’s reputation for transparency and predictability is increasingly valuable. An influx of cash from the less-transparent Chinese mainland, alongside with this proposal to weaken rights for shareholders, are bad omens. The Hong Kong stock exchange proposed on June 19 to review a listing rule which last year led to the bourse losing Alibaba Group Holding’s record $25 billion initial public offering (IPO) to New York. 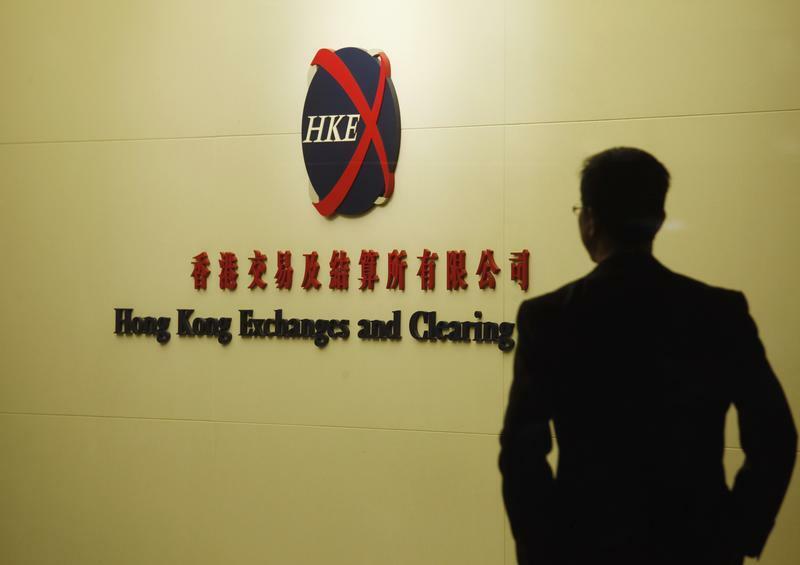 Hong Kong Exchanges and Clearing Ltd (HKEx) said it was in the process of finalising a draft proposal on weighted voting rights, whereby companies can issue different classes of shares with different votes. A formal consultation on the proposal will be launched in the third or fourth quarter of this year, it said in a statement. The exchange operator, however, cautioned that the weighted voting rights may not be available widely. “We are considering proposing that, generally, “one share, one vote” should prevail but that weighted voting rights structures should be allowed for certain companies in certain circumstances and with certain safeguards,” HKEx’s head of listing David Graham said in the statement. “It is not our intention that such structures become commonplace in Hong Kong,” he added. The decision to press ahead follows the publication last year of a concept paper which set out the arguments for and against weighted voting rights. Among the institutional investors who opposed the move were BlackRock, Fidelity and State Street, while Norges Bank and CICC Hong Kong Asset Management were supportive of the proposal, HKEx said. HKEx said it was also planning to allow Chinese companies to seek secondary listings in Hong Kong. The exchange had previously barred Chinese companies listed elsewhere.